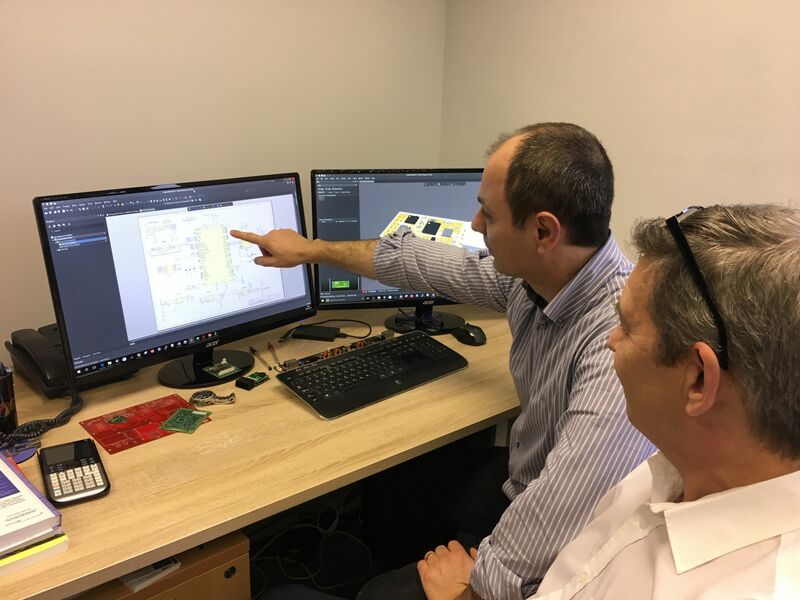 Our engineers have over 18 years experience in designing electronics and PCB Layout. Neutronix Ltd specializes in cost-effective embedded electronic design and development for customers requiring high-reliability solution with aggressive timelines. Neutronix has strong expertise in FPGA development and with 32-bit microprocessor design. We are not new to design PCB with complex routing constraints and with with high-speed buses and complex network interfaces. To know more about the design process click the tabs below. 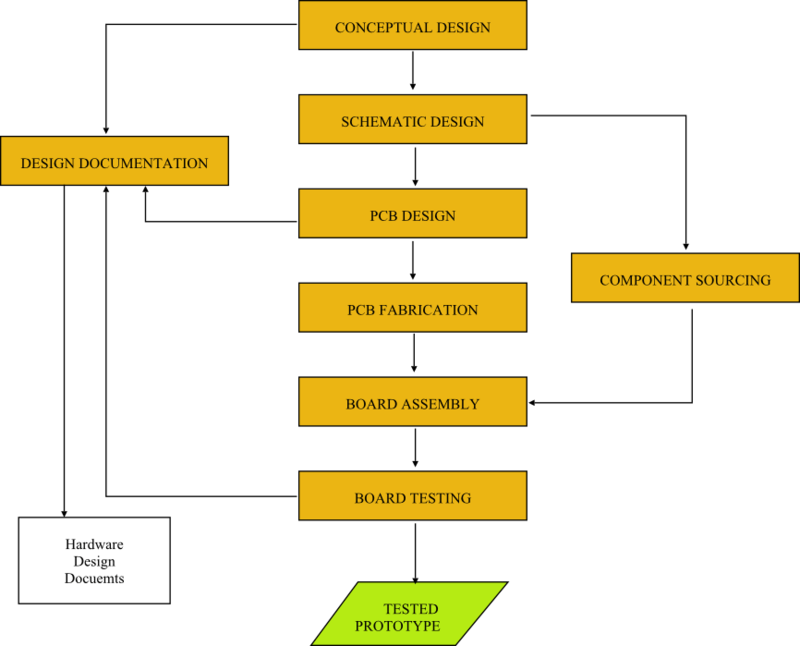 The conceptual design is a block diagram showing the board functionality. It is usually agreed wit the customer. After the PCB has been designed we outsource the PCB and the PCB Assembly to a trusted PCB assembly houses. Once we receive the board back from the assembly house we test the board according with our testing instructions. Some customer may requires a different design process, the block diagram above is just an example of the internal process.